The winning teams in the Second Lebanon Raspberry Pi Competition 2018 with the Coder-Maker team and volunteers. Coder-Maker Program: Child to Child! STEAM (Science, Technology, Engineering, Art and Math) projects that integrate coding-making, electronics, robotics, and media. 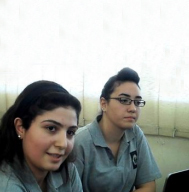 Cross-cultural project-based learning and thematic Learning Circles through iEARN and GTP, connecting global and local issues to meet learning goals. Pi4L is an e-learning program that aims to provide access to quality education and accelerate basic literacy and numeracy learning. 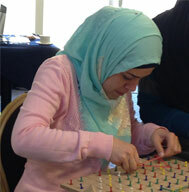 A successful pilot, in partnership with UNICEF was implemented in Lebanon with Syrian refugees. 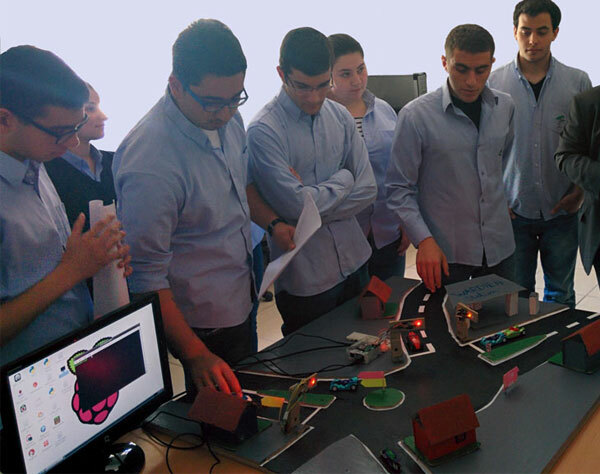 “Code the Raspberry Pi to Invent for the Benefit of Lebanon” is the theme of the first Raspberry Pi Competition, which is part of a national program that aims to promote coding and innovation in schools. Before the I-DO project, group work was everyone worked alone at home and we would put them together at school. Now, we have learned to work in collaboration with each other and to be one team - to share and to work together in the classroom - and how to talk to people, ask questions and get information. IEA’s Coder-Maker is different from any other program, it has infused creativity and even more, students have contribute to their community. “The synergy between our methodology and IEA’s pedagogy has a clear and positive impact on students’ outcomes; we are now integrating this pedagogy in the design of our programs”. We are most proud of the experience – to have produced something valuable – if our results are shared widely. 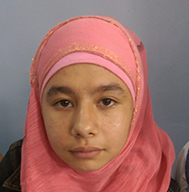 “The Pi4L e-learning program helped me to read, understand, and become self-confident. I started to spell words and read to rely on myself, to communicate with this little screen. Suddenly, I was reading English; I was so happy, full of joy. I was very happy that I had friends to laugh, joke, and be happy with after being lonely”.